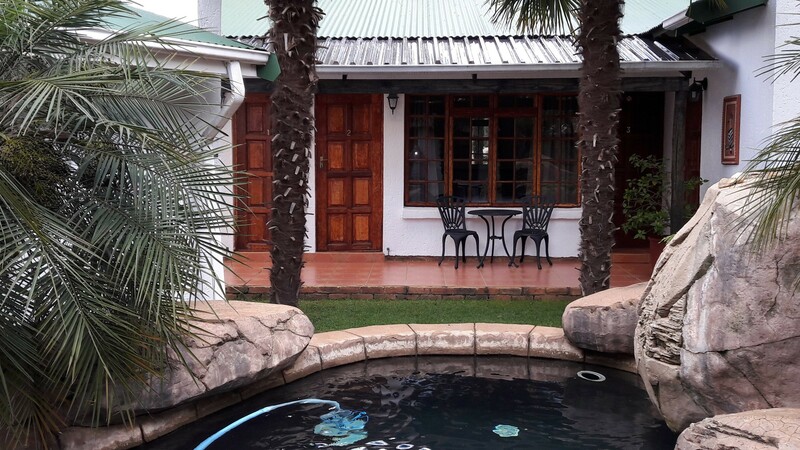 Set in the peaceful neighbourhood of Glen Marais, Kempton Park, yet still close to the cities of Johannesburg and Pretoria, Sugarbird Guesthouse has easy access to all major motorways. 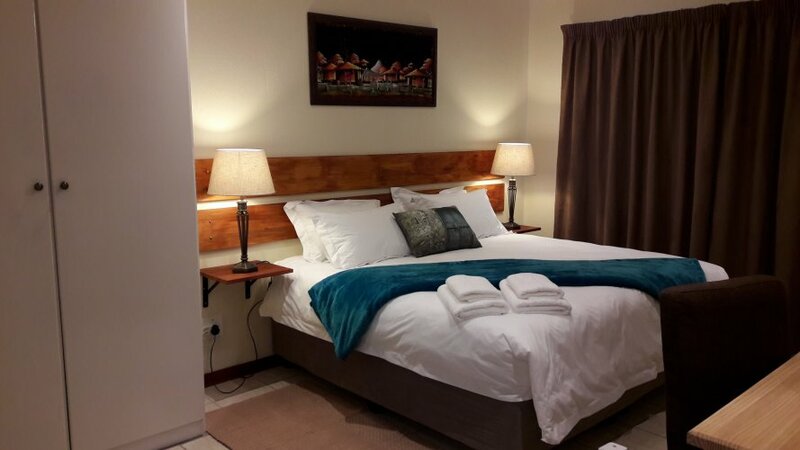 OR Tambo International Airport is a mere 10 minutes away. 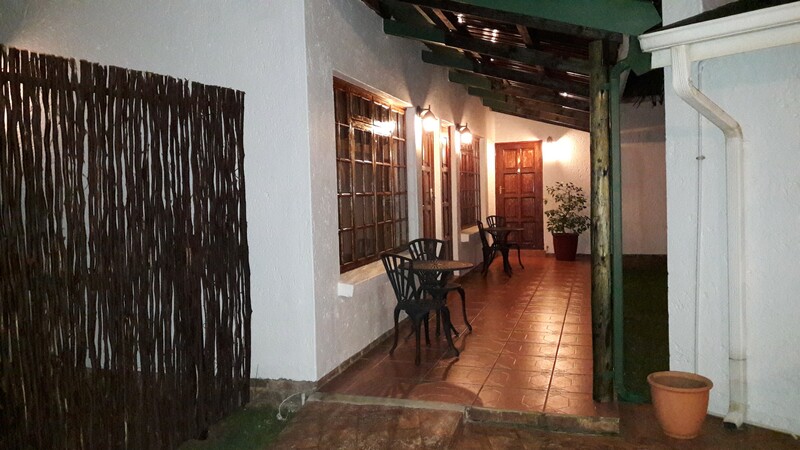 Sugarbird Guesthouse offers a peaceful and tranquil setting where you can relax and recharge. 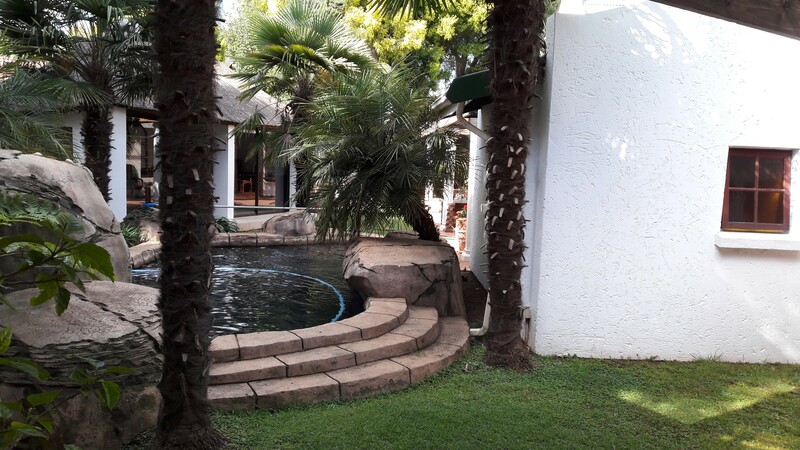 A rock art swimming pool with a soothing water feature for those warm days, visiting bird life, and a fish pond all add to the feeling of being far removed from the hustle and bustle of everyday life. 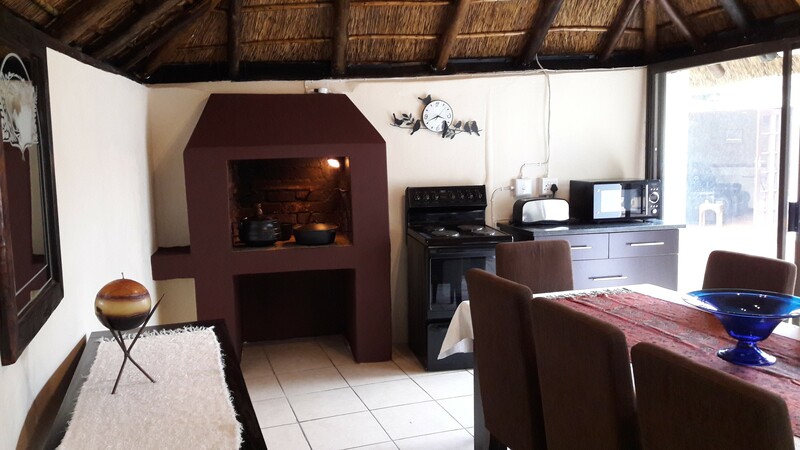 Our aim is to make your stay as comfortable and homely as possible.